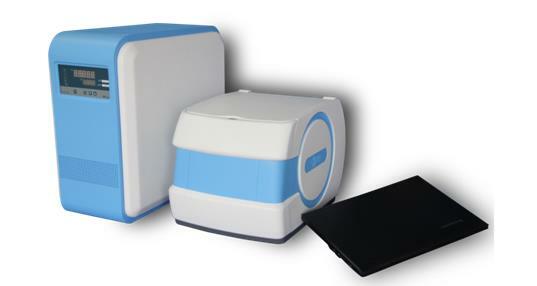 MiniEDU20 MRI system is Niumag’s original product, first used as an integral part of other products. After nearly 10 years of enhancements, its design and functionality are comprehensive and mature. MiniEDU20 can be used by physics lecturers to demonstrate NMR experiments and imaging professionals to teach courses, so that multiple students gain experience in using MR technology without needing to operate expensive instruments.